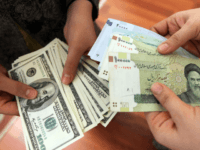 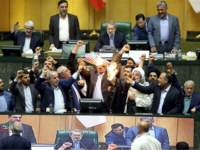 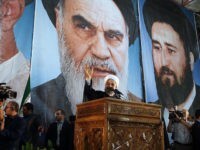 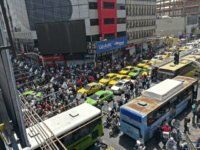 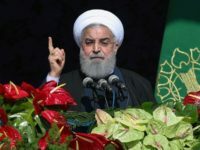 TEHRAN, Iran — Iranian President Hassan Rouhani has sought to defend his administration amid ongoing economic problems fanned by America’s decision to pull out of the nuclear deal. 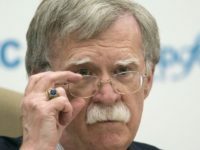 National Security Advisor John Bolton responded to media speculation about whether he was informed about President Donald Trump’s Twitter warning to Iran late Sunday night. 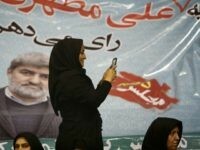 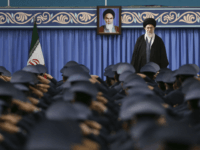 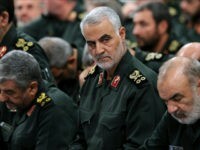 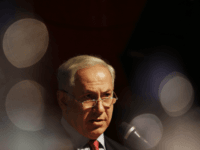 Tehran was accused of hypocrisy by Israeli Prime Minister Benjamin Netanyahu after a foiled Iran-led terrorist attack on an Iranian opposition group in France. 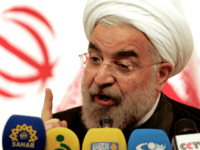 Iran is looking to EU nations to provide funds to help it honour the 2015 nuclear accord, President Hassan Rouhani has warned. 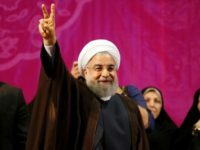 President Hassan Rouhani says Iran would be willing not to abandon the nuclear deal even if the United States pulls out, providing the European Union offers guarantees that Iran would keep benefiting from the accord. 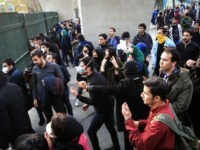 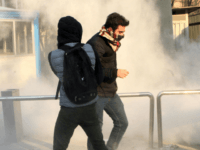 Dismissing the notion of any Israeli connection to the ongoing protests in Iran, Prime Minister Benjamin Netanyahu praised the “heroic” demonstrators protesting against the “cruel regime” in a YouTube video published Monday. 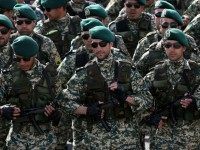 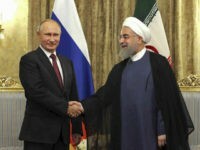 After repeatedly boasting that it could restart weapons-grade uranium production in a matter of days, Iran continued to make a mockery of President Barack Obama’s nuclear deal by flatly rejecting a U.S. demand for United Nations inspection of Iranian military bases. 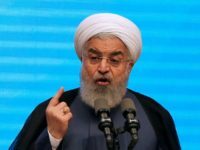 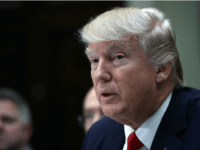 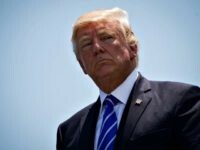 U.S. President Donald Trump said on Friday that Iran President Hassan Rouhani “better be careful” after Rouhani was quoted as saying that anyone who speaks to Iranians with threats would regret it.